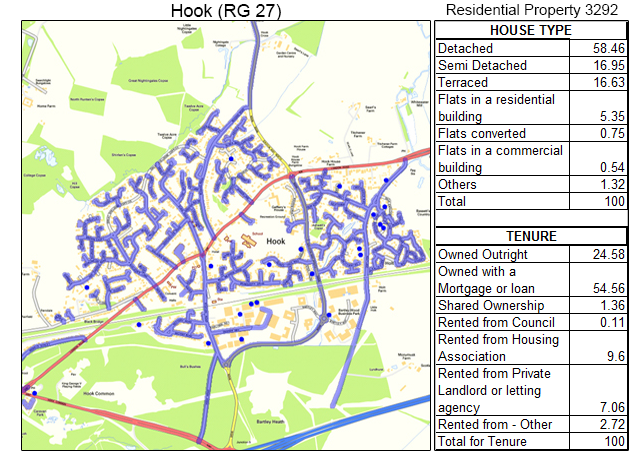 For superb GPS tracked leaflet distribution Hook RG27, Shareplan Leaflet Distribution can offer you a complete service. Hook is a small town in Northern Hampshire which has a large business community. It is the location for many well known businesses, such as Virgin Media Inc, BMW Group Financial Services, Serco and HP. The town also has the Bartley Wood Business Park less than one kilometre from the town centre. Due to growing businesses and surrounding rural areas and estates, including Tylney Hall Park and Garden, Hook is considered a wealthy area. Through our geoplan map we know the total number of residential delivery count is 3292. Approximately 79% of these properties are either owned outright or with a mortgage or loan. This data can help you position your product and services to the targeted demographic audience as you can offer maintenance and repair services to these owners, or even home management services. 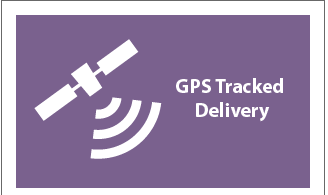 Our Hook flyer distribution service is second to none as all our door-to-door distribution is tracked by GPS and we will supply you with a report on completion of the distribution round. It takes only a couple of minutes to download the data and then you will be able to view the exact route that the post person took to deliver your flyers. In addition to providing excellent leaflet distribution in Hook, we can also offer a geotargeting service to ensure you are delivering to the right target audience. For example. you can give us particular estates in an area in Hampshire and we will send you a report and map showing the number of residential deliverable properties. Your flyer design is essential for ensuring your door-to-door flyer distribution campaign is as successful and efficient as possible. 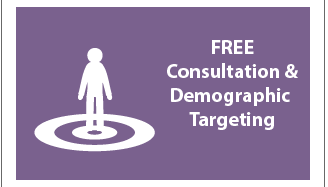 Our free one-to-one consultation gives you the unique opportunity to chat with one of our in-house marketing experts. Bear in mind that we want your campaign to be as successful as possible as the more successful you are, the more successful we are! If you are undecided on where you want to start with your flyer distribution campaign, we recommend that you make use of our graphic design service. 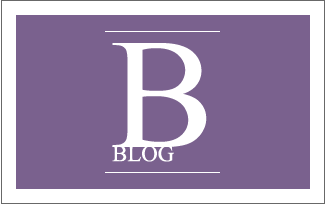 Our in-house design team will be happy to help you get the most from your direct response marketing. 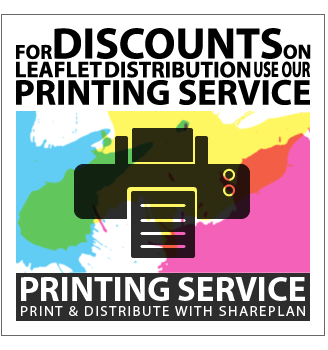 Of course, our superb leaflet delivery service wouldn’t be complete without offering you the unique chance to get unbelievable prices on your leaflet printing! 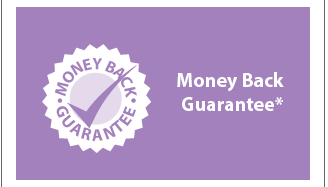 Get a reduction on your flyer delivery when you order both your leaflet printing and leaflet delivery from us! 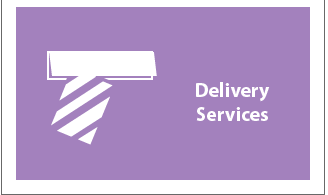 With our flyer delivery service attracting a repeat business rate of over 78% in Hampshire, you can’t go wrong with our complete service. Click the link to get your free quote now! Our door-to-door flyer distribution is available in all the main towns in Hampshire including: Basingstoke, Tadley, Hartley Wintney, Aldershot, Farnborough, Blackwater, Yateley and Fleet. Please feel free to take a look at our other coverage areas and also visit our FAQ if you have any other unanswered questions.